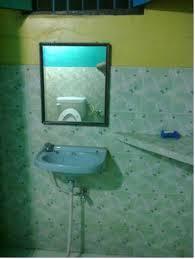 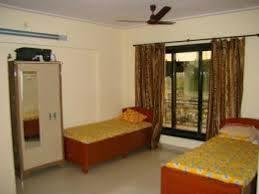 Boys PG in Sohna Road Gurgaon Shree Durga Boys PG is one of the best PGs in Gurgaon for men. 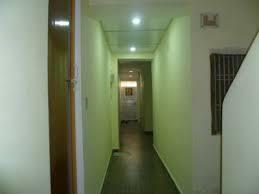 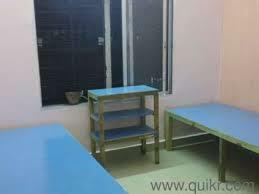 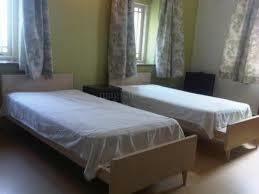 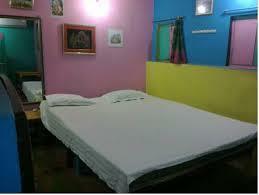 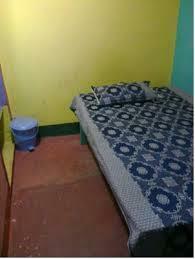 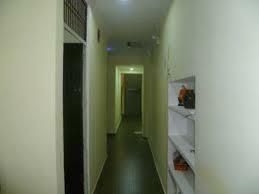 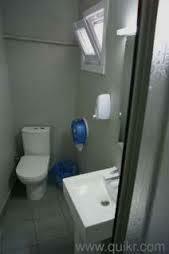 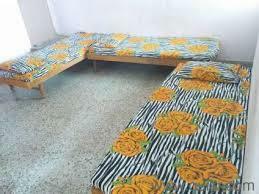 We do not charge any brokerage fee and our single, double and triple sharing rooms are offered at affordable rents. 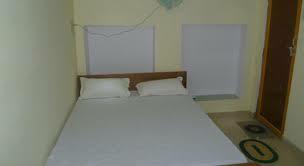 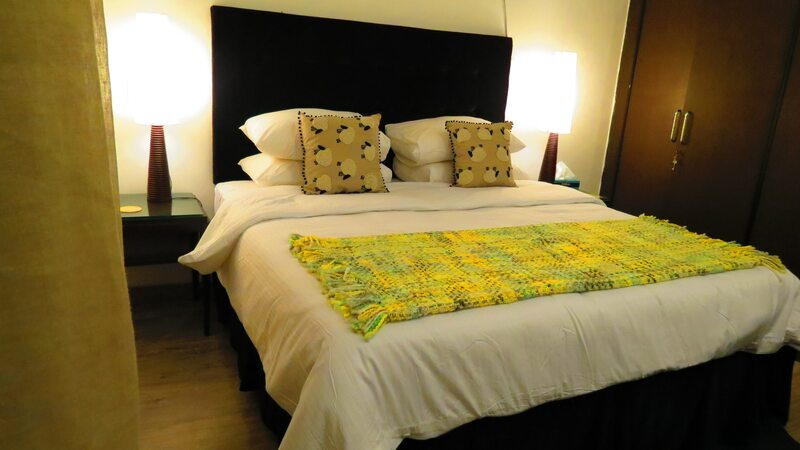 Our rooms are spacious and not cluttered, unlike other PGs. 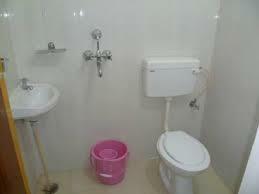 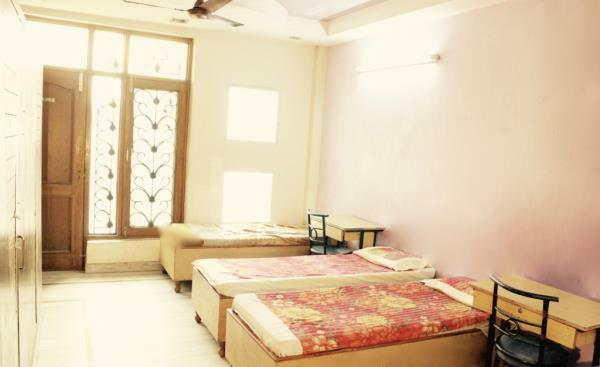 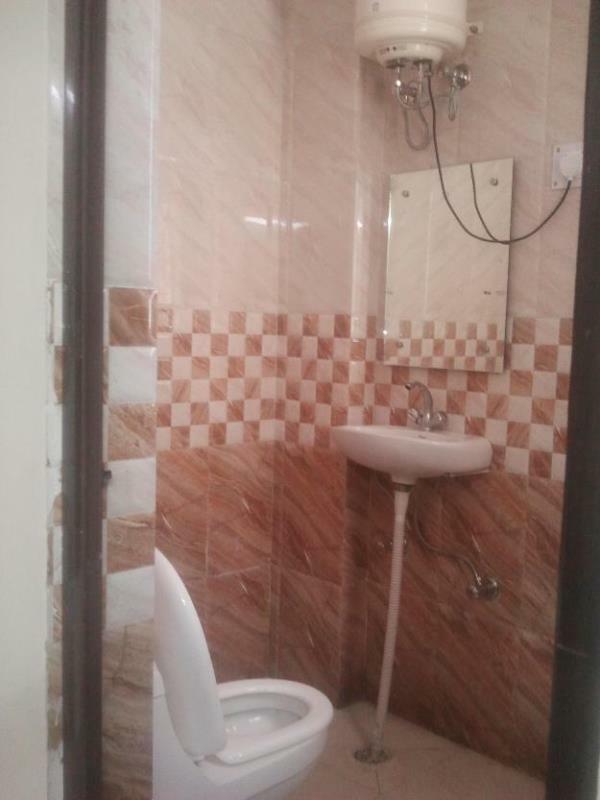 We provide basic amenities like free WiFi, meals for 3 times every day, TV in every room, common refrigerator, RO drinking water, geyser in every bathroom, etc.